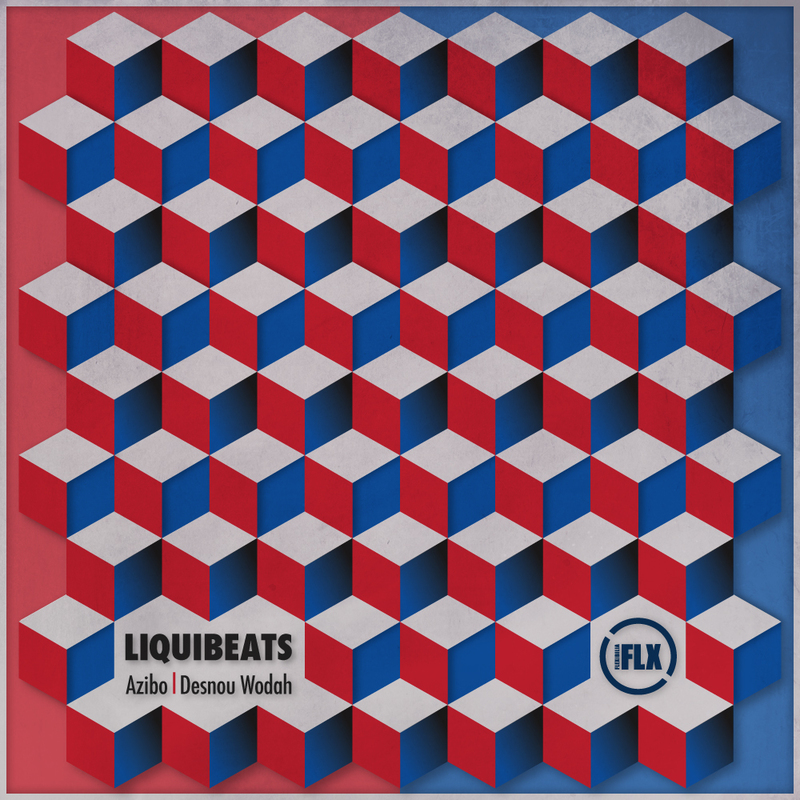 Marking precisely 2 decades since drum’n’bass broke in the UK and pioneering ensembles such as Metalheadz were founded, Flexibilia’s Liquibeats EP is a concise tribute to that sound and time, opening with Desnou Wodah’s ethereal ‘Tiego’, an atmospheric steppy outing that also weaves in a subtle reference to Herbie Hancock’s classic Head Hunters period in its tripped out 5 minute journey. Over on side B Azibo’s ‘Work of Nature’ is pitched toward a modern day take on the liquid funk sound championed back in the day by the likes of Fabio, and in doing so sets out a futuristic agenda drenched in a backdrop of immersive urban reverberations. Desnou Wodah and Azibo are graduates of the Electronic Music Production course at SAE Athens Greece. Check out the details here.